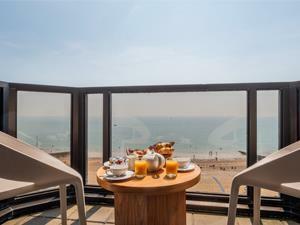 The View Hotel HotelSituated on the seafront with stunning panoramic views to all air conditioned public rooms. Many bedrooms have furnished balconies. Less than 5 minutes walk from the Congress theatre and the Winter Garden. Small, town view room with 4'6 bed.